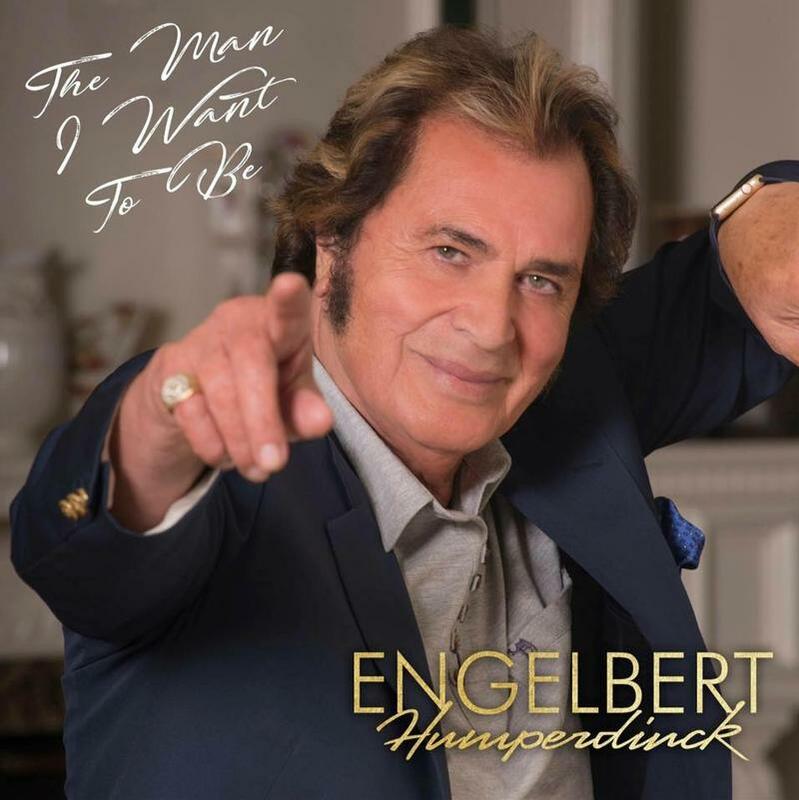 Entertainment legend Engelbert Humperdinck is returning to the Aloha State August 25 and now August 26, just on-sale today, at the Hawaii Theatre. 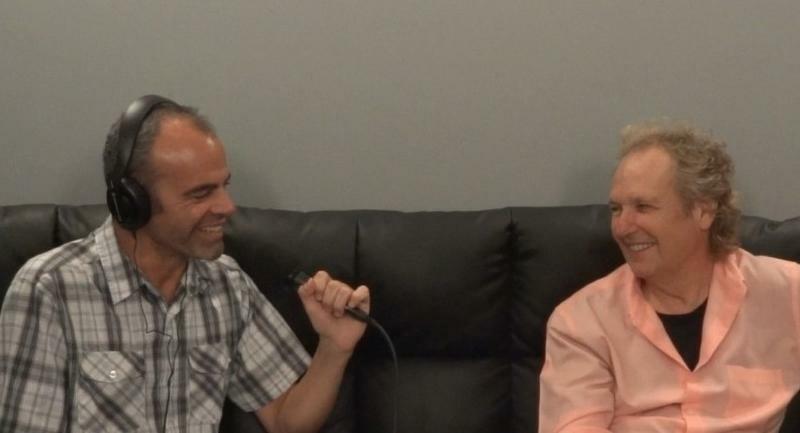 HPR All Things Considered Host Dave Lawrence spoke with him about a career that's intersected with some of the biggest stars, including Elvis Presley, Dean Martin, Cary Grant and numerous other critical figures. This week on Stargazer, it’s more on research into dark matter involving some Mauna Kea observatories as HPR All Things Considered Host Dave Lawrence speaks with Christopher Phillips for our report. Acclaimed guitarist Lee Ritenour is back in the Aloha State through Sunday at the Blue Note. 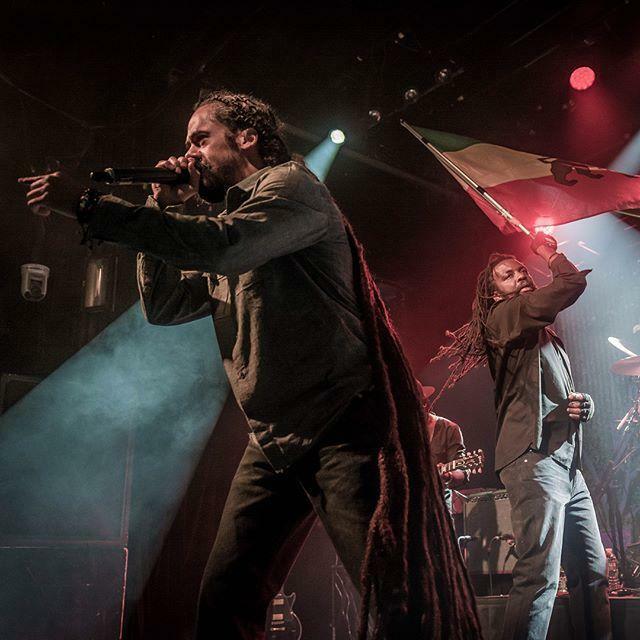 Damian Marley is headed back to the Aloha State for concerts September 29th and 30th at the Blaisdell and MACC, respectively, touring behind his new "Stony Hill" album. On Tuesday, August 8th 2017, legendary entertainment figure Glen Campbell passed on at 81, after a long and very public battle with Alzheimer's disease. 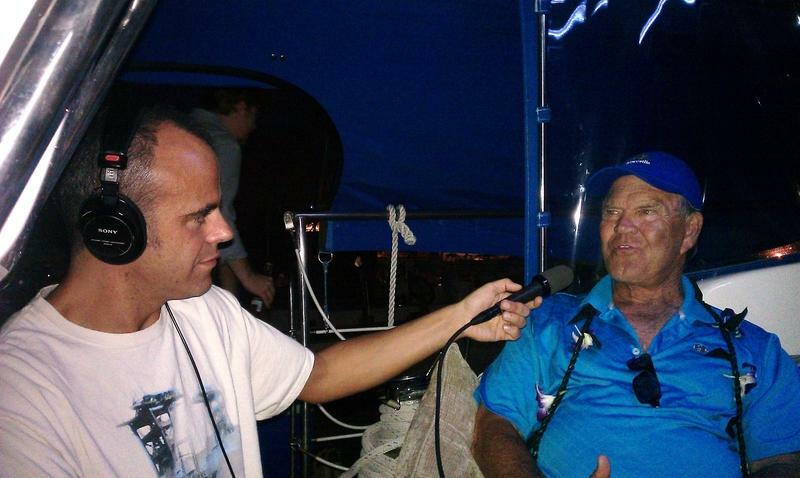 Back on Saturday, September 1st, 2012, Glen Campbell returned to Hawaii on what would be his final concert tour. This week on Helping Hand, the Muscular Dystrophy Association of Hawaii Executive Director Jade Guess speaks with HPR All Things Considered Host Dave Lawrence. The MDA of Hawaii are dedicated to curing muscular dystrophy, ALS and related neuromuscular diseases, and provides health care, advocacy and education. 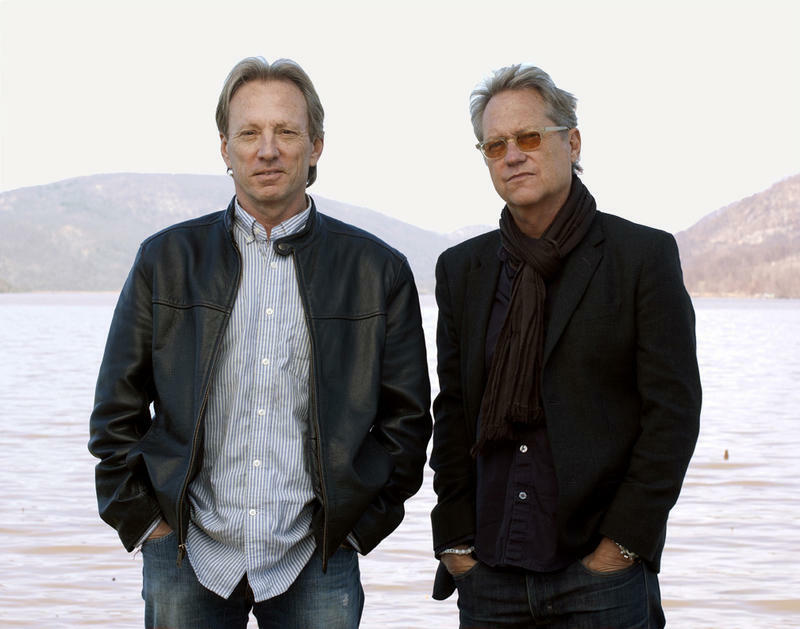 The band America return to the Aloha State Saturday at the Blaisdell Concert Hall and Sunday at the MACC. Since 1973 the group have performed in the islands, and even recorded albums here. 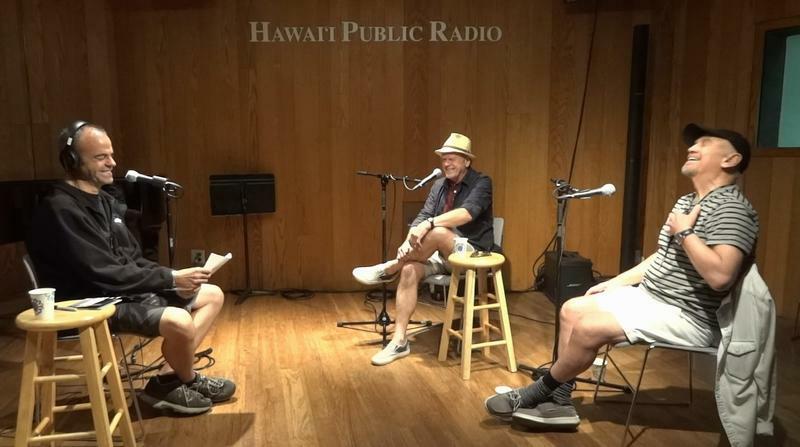 This week on Stargazer, we return to the Mauna Kea summit for a discovery relating to lightning as HPR All Things Considered Host Dave Lawrence speaks with Christopher Phillips. 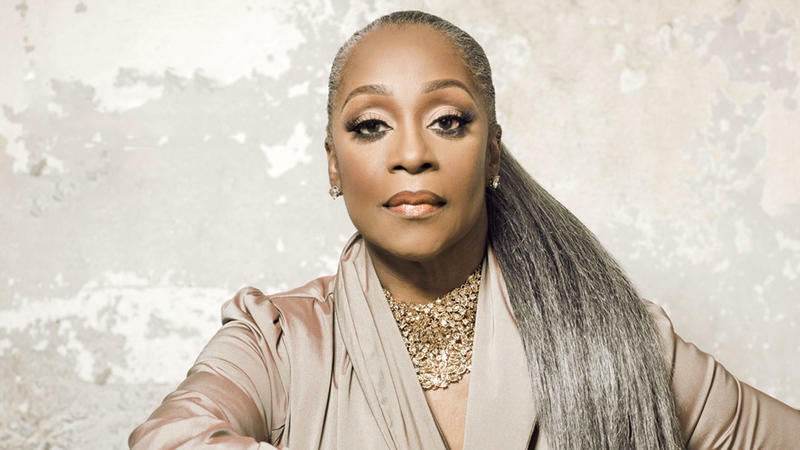 Next week area music fans have an unusual chance at a brush with greatness: Regina Belle is looking for a singing partner to join her onstage August 3 - 5 at Blue Note Hawaii shows. Guitarist Andy McKee has earned a reputation as an accomplished contemporary guitarist. 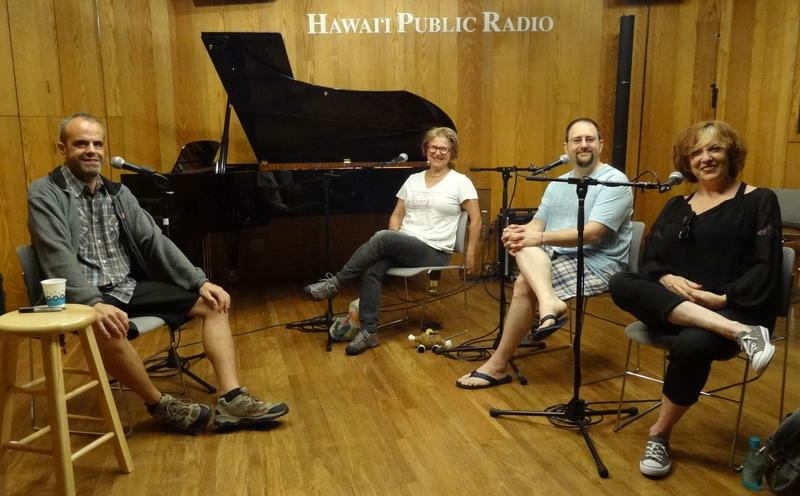 This week Helping Hand wraps up three weeks relating to Hawai‘i’s homeless crisis, the most severe per capita in the US (hear our previous two segments with Institute for Human Services and Mental Health Kōkua). We conclude with local nonprofit Alea Bridge, focused on outreach to the homeless, and other at-risk populations in central O’ahu. Legendary vocal group The Manhattan Transfer are wrapping up a two-weekend run of dates at the Blue Note Hawaii in Waikiki, celebrating 45 years in the music business. The multiple Grammy Award winners have a PBS special with Take 6, and a new record called The Junction, due this fall. On Stargazer this week we hear about a new plan to study gravitational waves as HPR All Things Considered Host Dave Lawrence speaks with Christopher Phillips. 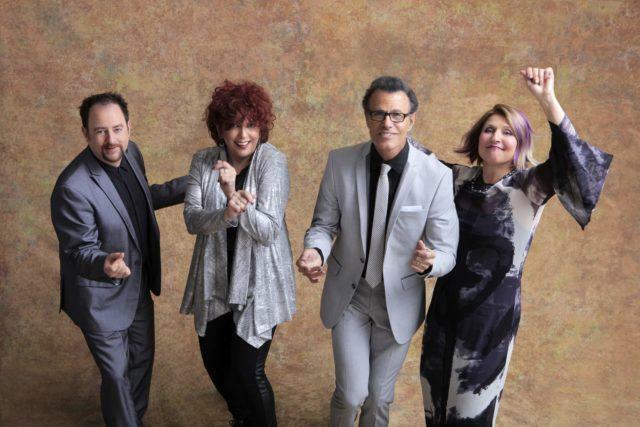 The Manhattan Transfer are celebrating 45 years of making music. 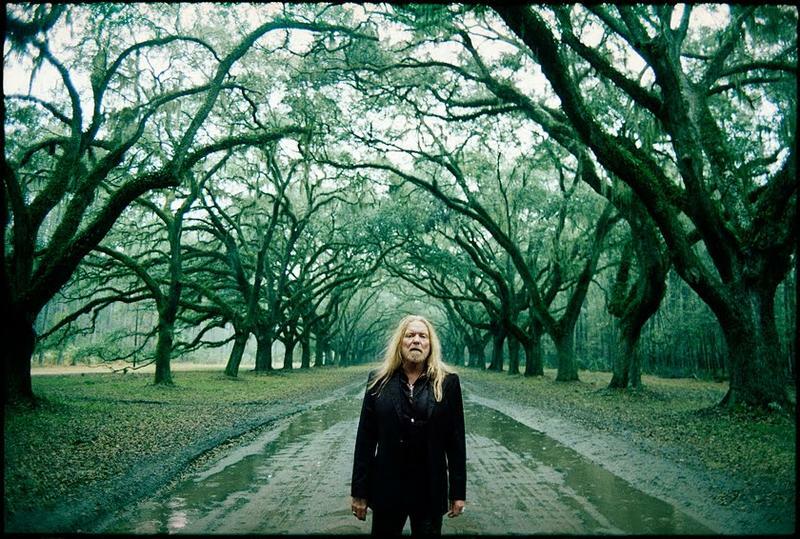 Over the decades they've racked up an impressive pile of Grammy Awards, while bringing their unique hybrid of styles to audiences around the world. 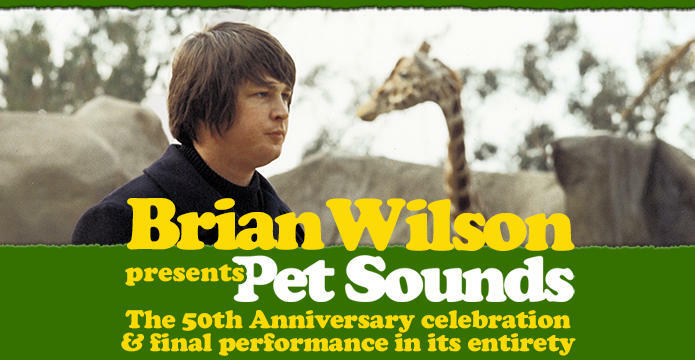 When you think of music legends, few artists embody that term like Beach Boys icon Brian Wilson, who tonight returns to the Aloha State at the Blaisdell Concert Hall with the Pet Sounds 50th anniversary world tour, his first public Hawaii appearance since 2002. This week on Helping Hand it’s the Hawaii State Chapter of Children's Justice Centers. The five Children's Justice Centers (CJCs) across the state assist with child abuse investigations. The CJCs are child-friendly facilities where law enforcement, child protection, prosecution, mental health, medical and victim advocacy professionals all come together to support a child victim and hold offenders accountable. 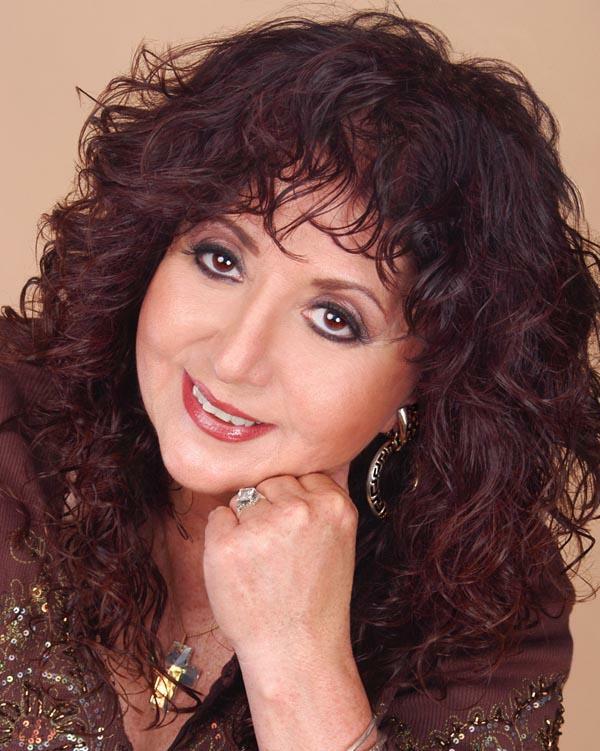 Maria Muldaur is back in the Aloha State for a string of shows running through Sunday. 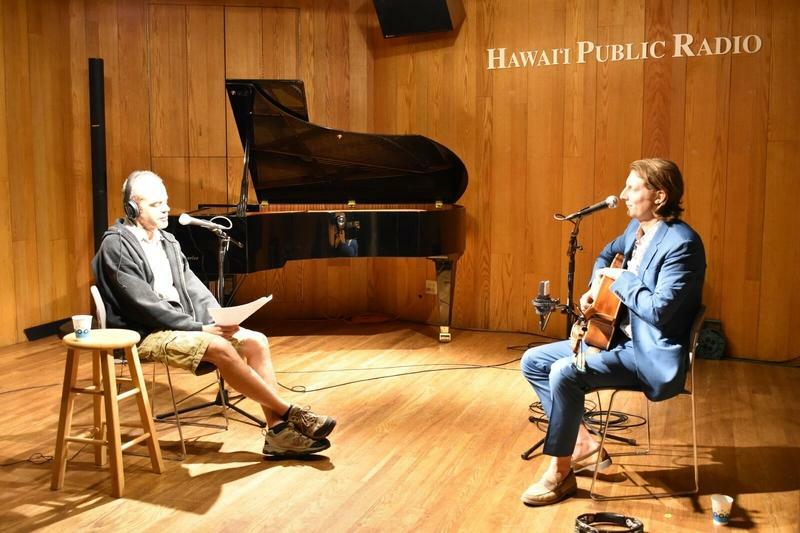 She plays the Blue Note in Waikiki tonight, before the MACC tomorrow, the Garden Island Friday and concerts Saturday and Sunday on the Big Island. This week Helping Hand welcomes back Waikīkī Health. According to their website, everyone is welcome to receive quality health care that’s been in operation since 1967, and have a number of ways they help support the most vulnerable through medical and social services provided at a number of Honolulu area clinics. 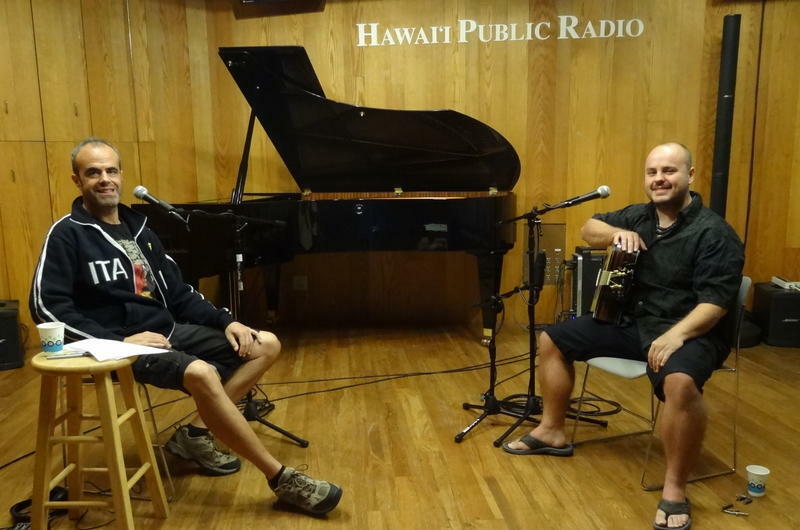 HPR All Things Considered Host Dave Lawrence speaks with Waikīkī Health CEO Sheila Beckham. This week on Stargazer, we hear about funding relating to space missions – money cut for some missions, and money allocated for others, including a dangerous manned mission to a location in our solar system -- as HPR All Things Considered Host Dave Lawrence speaks with Christopher Phillips. This week on Helping Hand we’re learning about returning guest the Aloha Medical Mission, a secular, nonprofit volunteer organization based in Honolulu. They provide free health care to underserved people in the Pacific, Asia, and the Aloha State, and are looking for more volunteers now.